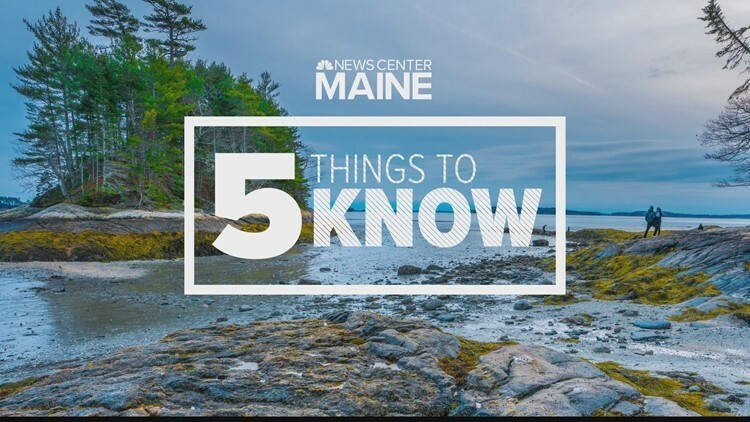 The Portland Press Herald has obtained documents that show former Governor Paul LePage and his staff spent at least $22,000 in public money at a hotel owned by the family of President Donald Trump. 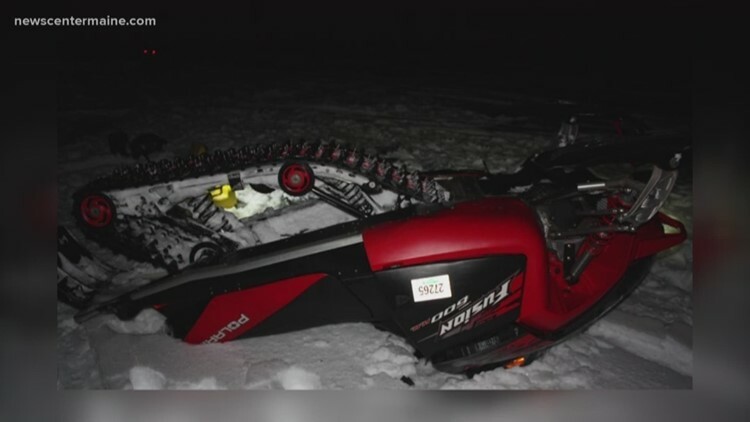 All of the new snow is great for snowmobiling for sure, but authorities are investigating not one, but two fatal snowmobiling accidents over the weekend. One happened in the town of Poland. The other happened in Norway. 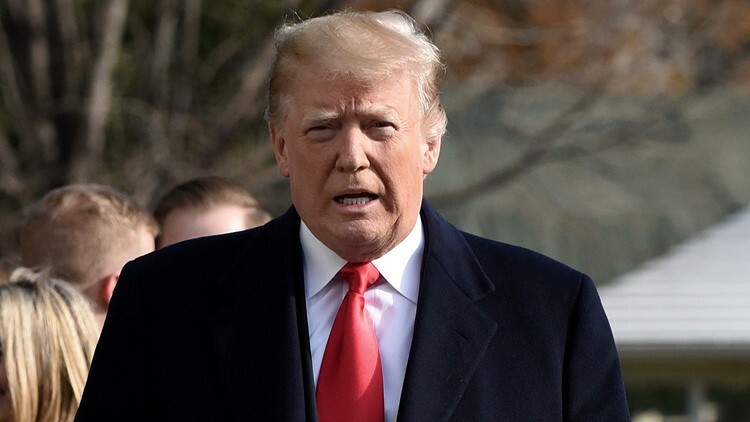 The American Civil Liberties Union, the group 'public citizen', and the state of California are three entities that have already filed suit to stop the President's emergency declaration for money for his wall. The President warns Congress to approve his move or expect a veto. The newest graduates of the K9's on the Front Line service dog program are at home with their new companions, all trained and ready to go for whatever their veteran may need.